The journey to your IBCLC credential can be long. Make your first step getting your Certified Clinical Lactationist™ (CCL) certification and start helping mothers and babies now! Gain respect and recognition for mastering lactation knowledge with NO need to retest—EVER! Demonstrate that you have passed an exam that is clinically relevant to best practices in your locale. Earn your first lactation credential NOW. It's a great stepping stone if you plan to earn other credentials in the future. Successfully complete one of our 90-hour programs, live or online. Holders of a current United States state license in healthcare must provide proof of state licensure as a dentist, dietitian, midwife, nurse, occupational therapist, pharmacist, physical therapist, physiotherapist, physician, medical doctor, speech pathologist, and/or speech therapist. 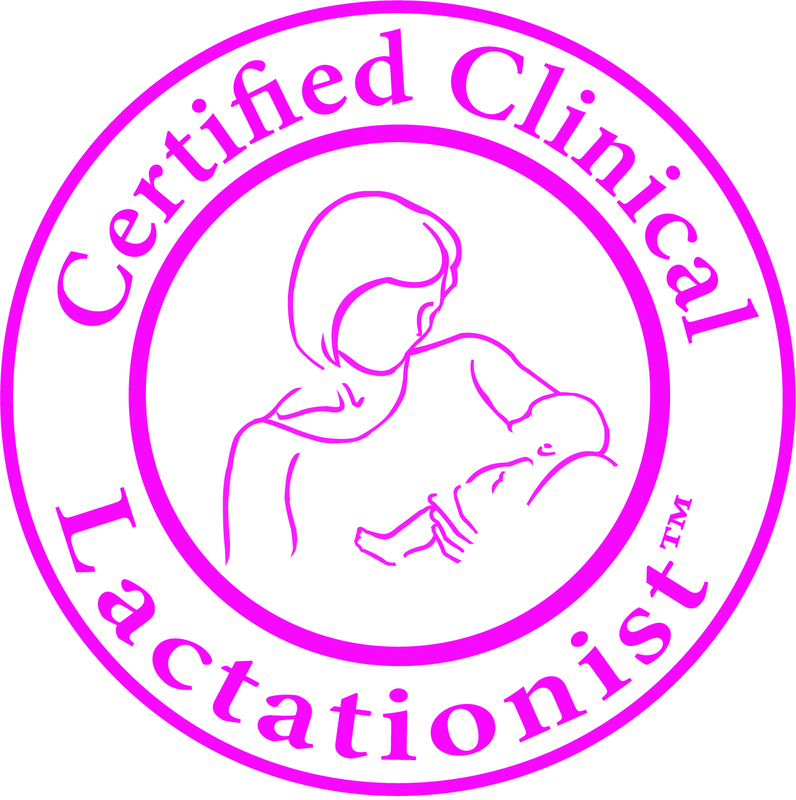 Take and pass the Certified Clinical Lactationist™ Exam after completing all other requirements. Taking one of our 90-hour courses makes you eligible to take the CCL exam. If you are seeking your CCL credential, it is your responsibility to FIRST read about the CCL exam so that you have a better understanding of the exam you are undertaking. The Lactationist™ exam has 50 questions and is completed online. Once the exam is activated, you have 30 days to take it. After 30 days, it expires. You must score 80% to pass the exam. Upon successful completion of the exam, your certificate will be enabled for you to print from your online account and, within 30 days, we will mail you your beautiful Certified Clinical Lactationist™ lapel pin. Exam scores are released as pass/fail only. If you do not pass, you may take the exam 2 more times, at an additional cost. If, after 3 attempts, you do not pass the exam, you are no longer eligible for the Certified Clinical Lactationist™ certification. The Certified Clinical Lactationist™ certification must be renewed every 3 years by completing 30 hours of continuing education credits (L-CERPs) from Breastfeeding Outlook.